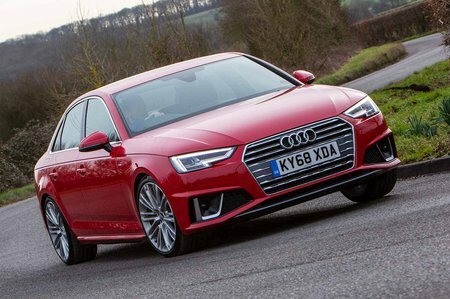 Audi A4 40 TDI S Tronic Review and Deals 2019 | What Car? Our favourite is a 187bhp 2.0-litre diesel that combines punchy performance with refinement levels that are amongst the best in the class. Available with Quattro four-wheel drive.